The black nosecone is a strong statement that many like, and others dislike. This can be wrapped, painted or quickly replaced. Here are the companies that make a number of alternatives. All are compatible with parking sensors although check with the vendor if your vehicle does not have parking sensors (2012 and 2013 years) and doesn’t need the sensor holes. Karstyle – Offers painted nosecones that match all Tesla paint colors. Note – Karstyle appears to no longer be in business as of July 2017. Sportsline – Offers a choice of chrome mesh and black mesh upper and lower grills. 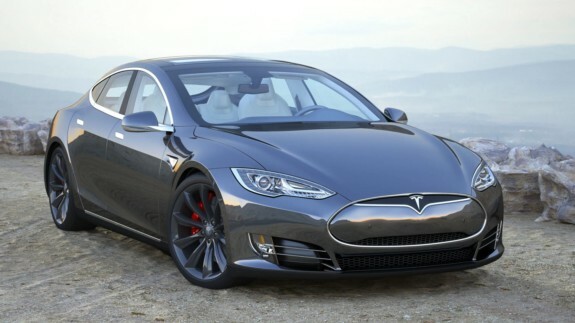 RPM Tesla – Offers carbon fiber nose cone wraps and decals. RPM Tesla.com has full carbon wrapped nose cones and also partial for the do it yourself odes S owner. Check out https://www.rpmtesla.com/ for specials and up to 20% off and free shipping.